Brandon Lee was an American actor and martial artist. Check out this biography to know about his childhood, life, achievements, works & timeline. Brandon Lee was an American actor and martial artist. After graduating with majors in theatre from college, he went on to take up different forms of work in the film industry like script editor, cameo roles and later began portraying lead characters in action movies. Most of the films and television projects Brandon Lee took up were action thrillers or based on martial arts. 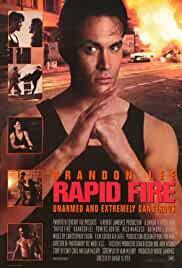 Brandon Lee was also trained in martial arts just like his well known father, actor Bruce Lee. Brandon Lee was trained in different forms like Shaolin Kung-Fu, Muay Thai, Wing Chun and Jeet Kune Do. He was mostly trained by his father’s disciples Dan Inosanto and Richard Bustillo. 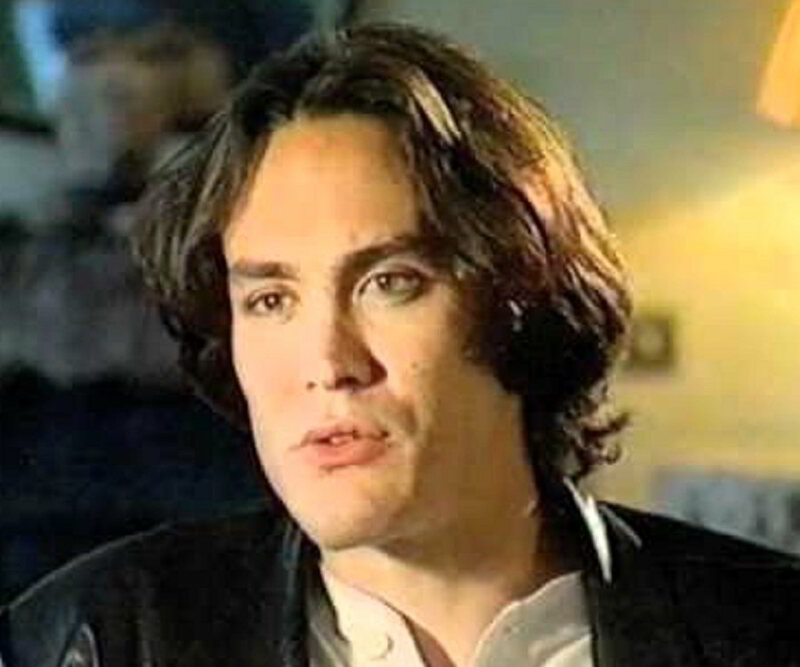 In an interview Brandon Lee has explained his view of martial arts and its connection with self knowledge. He has shared that on the way towards mastery of martial arts, one is faced with barriers that attempt to stop them from continuing the pursuit. However, once the barriers are overcome, one always learns something about oneself, and this provides a spiritual connect as well. Brandon Lee died in a shooting accident while filming a movie when he was 28 years old. Brandon Lee was known to be a poetic and loving personality. 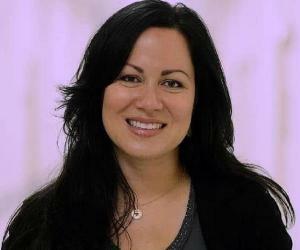 Brandon Lee was born on 1 February 1965 in Oakland, California. 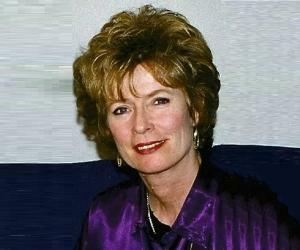 He was the son of martial arts expert and film actor Bruce Lee and teacher Linda Emery. Brandon Lee lost his father when he was eight years old. He along with his family moved to Seattle following the death of Bruce Lee. Brandon Lee received his high school education from Chadwick School in Los Angeles and the Bishop Montgomery High School in Los Angeles. He received his General Educational Development certificate at the age of 18. 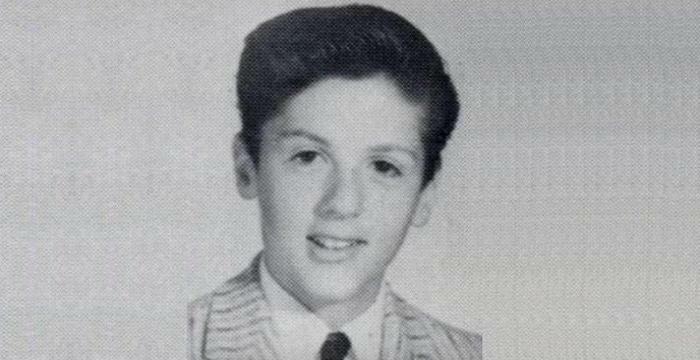 He attended the Emerson College, Boston, Massachusetts and took up majors in theatre. However, a year later he shifted to New York. Here he took acting classes from the famous Lee Strasberg Theatre and Film Institute. In 1985 Brandon Lee returned to Los Angeles and began his career with Ruddy Morgan Productions as a script reader. His first screen appearance was an uncredited cameo in the action movie ‘Crime Killer’ that was released the same year. 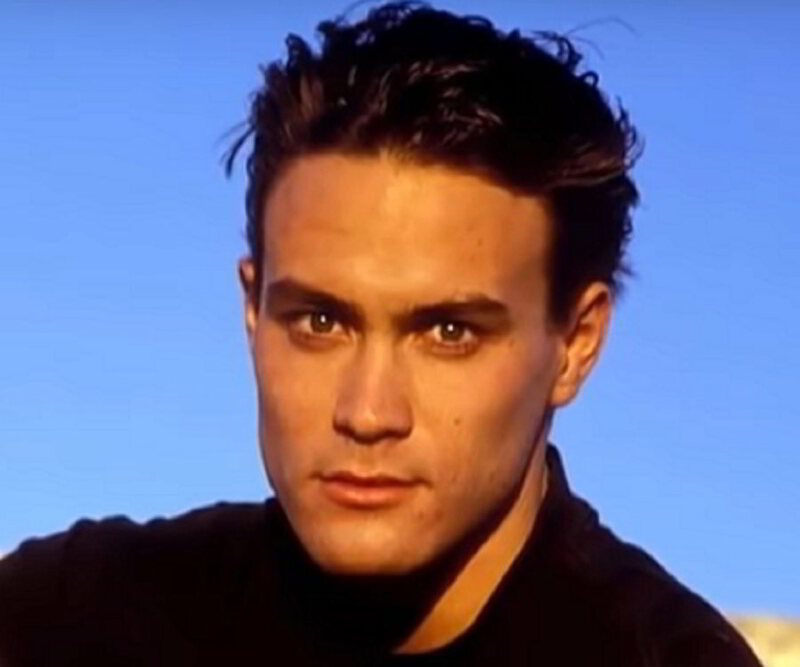 Brandon Lee was called for audition for his first major movie role by casting director Lyn Stalmaster and upon successfully completing the auditions, he became part of ‘Kung Fu: The Movie’. He was given the role of the son of the lead character. The movie was based on a popular television series of 1970’s, named ‘Kung Fu’. Brandon Lee bagged his first leading role in Hong Kong thriller movie ‘Legacy of Rage’ in 1986. He acted with Regina Kent, Michael Wong and Mang Hoi in the movie. His performance in the movie was well appreciated. In 1987, he acted in the television pilot project ‘Kung Fu: The Next Generation’ that was not selected for running as a series. However, it was aired by the CBS Summer Playhouse. This pilot project was the second follow-up of the initial television series ‘Kung Fu’. In 1988, Brandon Lee made a short appearance in the American television series ‘Ohara’. He portrayed a negative character in the series. The same year he also began the shooting of his first English movie project named ‘Laser Mission’. 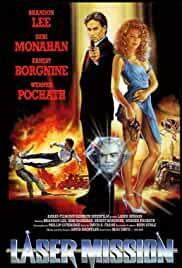 The movie was shot in South Africa and later released in the European market in the year 1990. 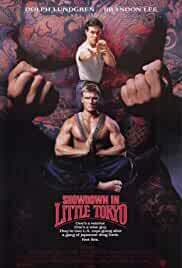 In 1991, Brandon Lee starred in action movie ‘Showdown in Little Tokyo’ alongside Dolph Lundgren. This movie was considered to be his debut American film. The same year he signed a multi picture deal with 20th Century Fox film studio. In 1992, he starred in the action thriller ‘Rapid Fire’, which was distributed by 20th Century Fox. He was signed to do two more projects. The same year he also landed the lead role in the film adaptation of the underground comic book, ‘The Crow’. This was his last project and the movie was released posthumously in 1994. Brandon Lee was well recognised for his performance in action thriller films. 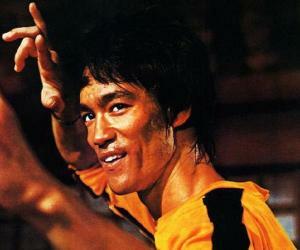 He is remembered for his movies ‘Kung Fu’ and ‘The Crow’. Brandon Lee met Eliza Hutton in 1990. They moved in together the next year and got engaged in October 1992. Brandon Lee and Eliza had planned their wedding on 17 April 1993 at Mexico. However, the marriage did not happen following the unfortunate accident and death of the actor. On 31 March 1993, while shooting for his upcoming film ‘The Crow’, Brandon Lee died of a gunshot wound due to an accidental shooting. His body is buried in Seattle, next to his father Bruce Lee’s, at the Lake View Cemetery. 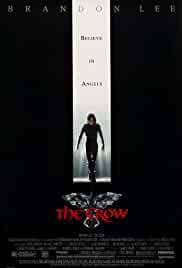 The movie ‘The Crow’ is dedicated to Brandon Lee and Eliza Hutton. Brando Lee was the grandson of Cantonese Opera singer Lee Hoi-chuen.